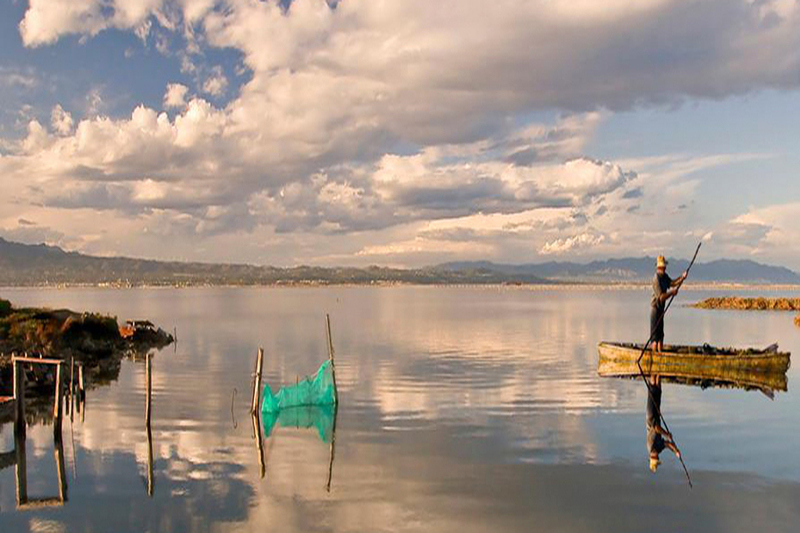 Discover the hands of a local guide the main attractions of the Delta as landscapes and rice fields. We also show the delicious cuisine of the Delta with a meal in our restaurant with a Tasting menu with seasonal and proximity, including tasting a rice Chef. Welcome to the hotel with a glass of cava. Two nights in one of our double rooms. Tasting menu in our restaurant with authentic dishes from Delta. Mediterranean buffet breakfast both days. Guided by Delta and conducting traditional activities. Book a complete experience for the whole family!! 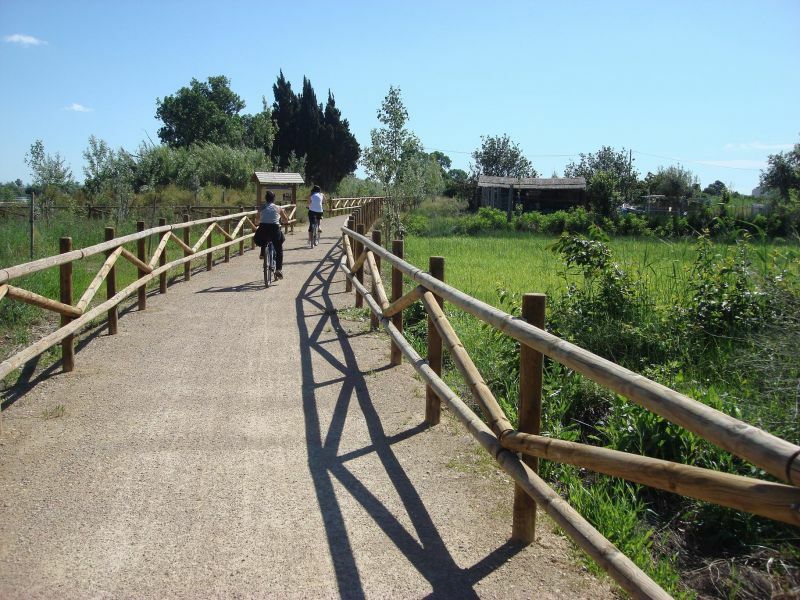 With traditional getaway you can discover the magic of the Ebro Delta, las aves, la flora, la fauna, los colores cambiantes, las puestas de sol, la gastronomia, las tradiciones y costumbres, etc. Con esta completa escapada podrán descubrir de la mano de un guia local los principales atractivos del delta, como los paisajes y los campos de arroz entre otros. También les mostraremos la deliciosa gastronomia del delta con una comida en nuestro restaurante con un menú degustación con productos de temporada y proximidad y como no, tasting rice chef and eventually will discover the traditions and customs of the delta with performing a traditional activity,,es,A complete and for the whole family getaway,,es,The getaway includes,,es,Welcome to the hotel with a glass of cava,,es,alojhamiento nights and breakfast,,es,Guided by Delta,,es,Performing traditional activities,,es,Tasting menu,,es,Possibility to leave the room at,,es,h,,en,i according to availability on request at reception on the last day,,es.